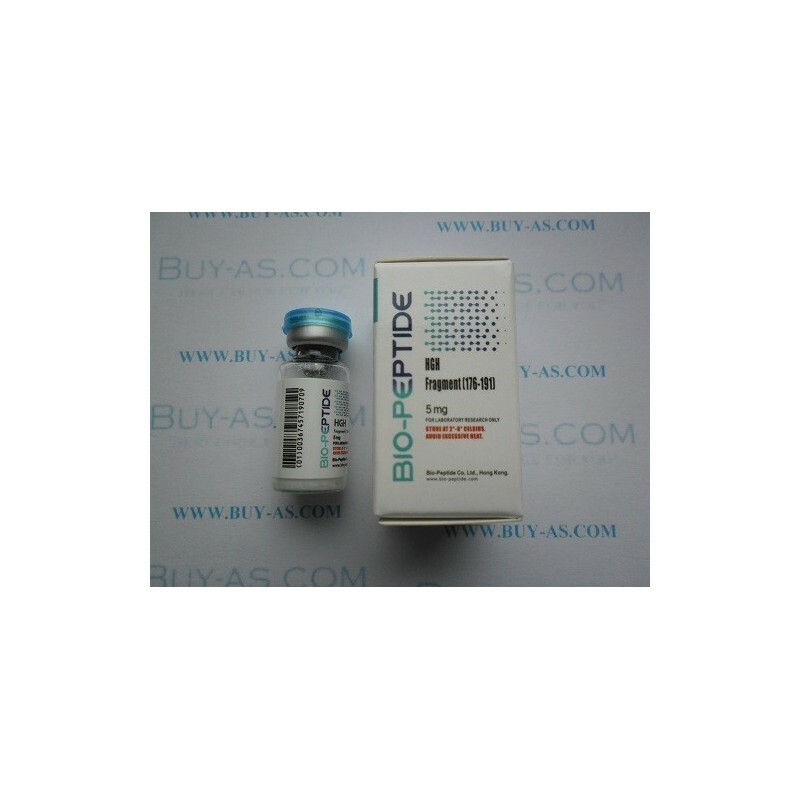 HGH Fragment 176-191, or hG-hormone fragment 76-191, is a modified part of amino acids sequence of so called G-hormone; it possesses properties of peptides and hormones. Its molecular mass/weight is 1817.12 while its molecular formula is C78H125N23O23S2. Studying related to this research compound began in the late 1970s when few scientists were working with the group of similar proteins to determine their functions and physical configuration; in 1978 it was hypothesized that proteins’ functionality is linked to its correct configuration in the same way as to its informational sequence. Also in 1984 clinical research it was demonstrated that Frag 176-191 due to being rich in proline and possessing such feature as high level of proteases accessibility is responsible for conformational alterations and protein binding in specific regions. 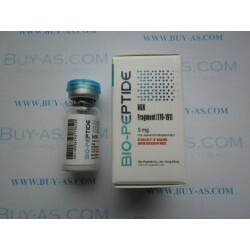 To date it has been also proven that this hG-hormone fragment can affect on adipose fat cells by increasing lipolitic activities however it is not connected with any negative changes in glucose level in bloodstream. Furthermore, even showing some G-hormone’s properties Frag 176-191 would not cause hyperglycemia since there are no hGH-receptors involved. This modified part of HG-hormone is for research use only.